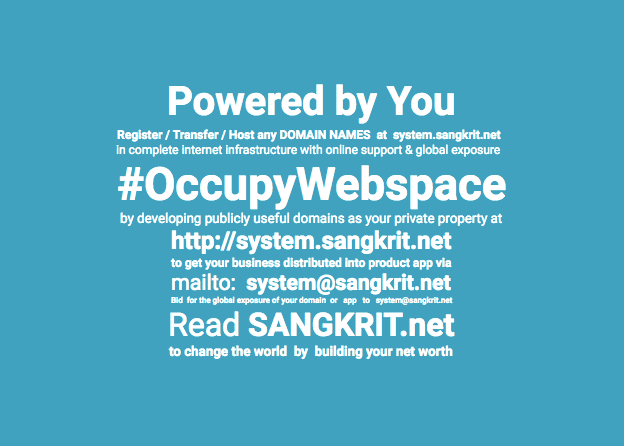 Why you Should Subscribe SSL Certificate from SANGKRIT.net? SSL (Secure Sockets Layer) is a security technology to establish encryption between a client and a server. It allows sensitive information such as login credentials, user data, social security numbers and credit card information to be transmitted securely in encrypted form instead of plain text which leaves you vulnerable. Now a days there are many websites that shows you partial encryption error and some displays no-encryption or un-trusted SSL warnings. The reason is that the Google has not only considered SSL as an official ranking factor but is taking aggressive steps to protect users data and encouraging website owners to use a well configured SSL Certificate. Google now blocks all un-trusted and badly configured SSL certificates and hence potentially millions of websites that use SSL certificates issued by various big and small companies, even Symantec could find that their certificates are going effectively worthless when Chrome is concerned. So if your website is also showing the RED HTTPS or any SSL error then you must act now because this thing will not only stop clients from making transactions on your website but it will also stop them from accessing your website because now Google Chrome clearly displays the invalid certificate warning on each visit. And the link to proceed to the webpage is hidden in the advanced link which is left unseen, even then netizens will think twice before accessing your website. How to Remove SSL Warnings? Use a well-configured SSL certificate, SSL configuration is not a one step process and hence you should know how to correctly configure an SSL certificate on your website. Subscribe SSL from SANGKRIT.net and it will guide you with an step-by-step process of requesting, installing and configuring HTTPS on your website. If you want some expert to do it for you then you can buy online support from system@sangkrit.net. How To Force SSL By Editing .htaccess file On Your Website? SSL securely transforms data from client to the server by adding encryptions. It was generally used for protecting transactions and customer data but now it is an official Internet ranking signal, as said by the Google. Where To Find Private Key Of Your SSL Certificate? Once your SSL certificate is approved, you are provided with the downloadable ZIP containing certificate and bundle .crt files which are used while installing SSL certificate on your domain.